Phantom of the Knight was developed along-side Showdown in Ghost Town. So we were essentially writing two games at once. These are simple games for children with lots of animation and things to click on. 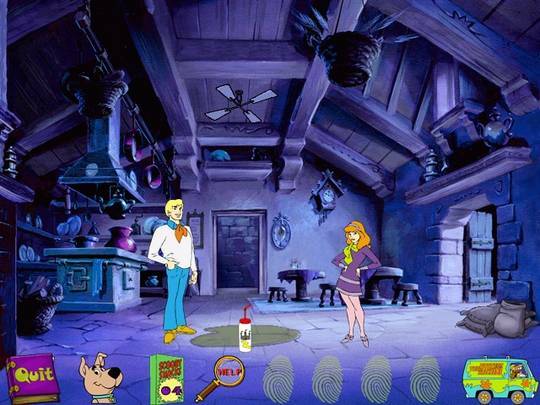 The player's goal is to solve a mystery by finding and gathering clues. I rewrote the base engine to be C++ instead of C. I also rewrote all the tools in MFC.